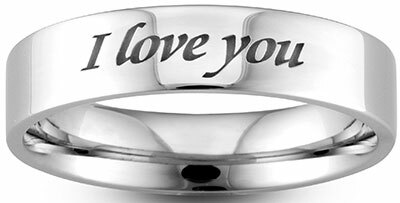 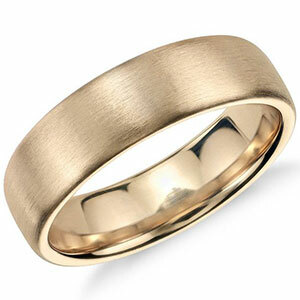 A two colour ladies wedding ring can be designed with two metals of your choice and the designs can vary to your style. 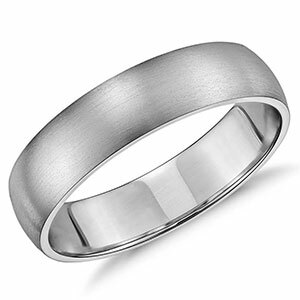 A two Colour Wedding Ring can have a combination of Platinum/Palladium set with 18ct/9ct Yellow, White or Rose or Gold. 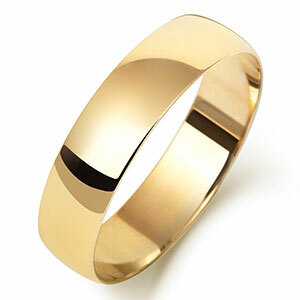 A two Colour Wedding Ring gives an interesting effect next to your engagement ring. 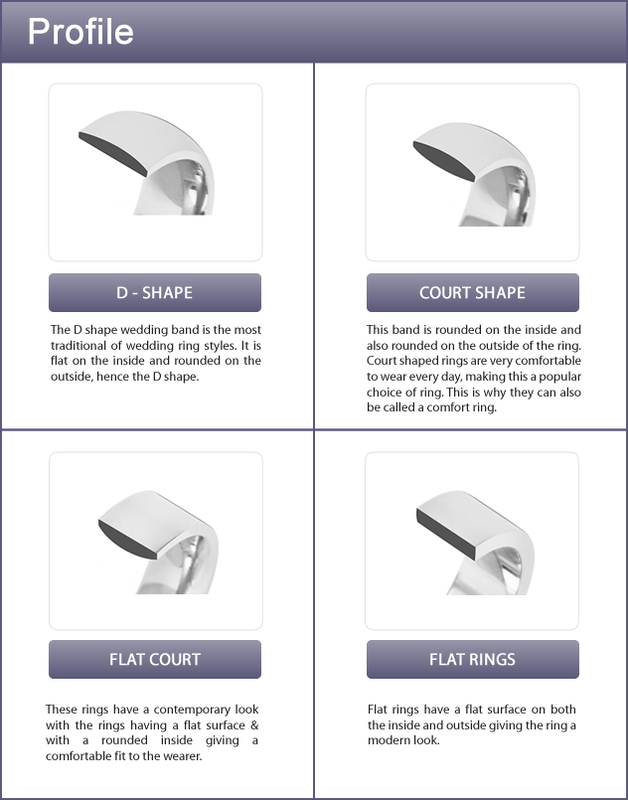 A two colour ladies wedding ring can be designed with two metals of your choice and the designs can vary to your style. 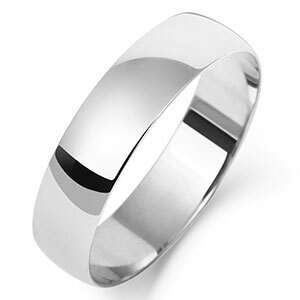 A two Colour Wedding Ring can have a combination of Platinum/Palladium set with 18ct/9ct Yellow, White or Rose or Gold. 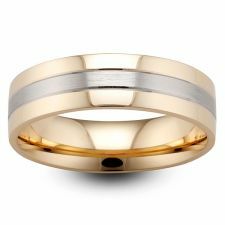 A two Colour Wedding Ring gives an interesting effect next to your engagement ring.